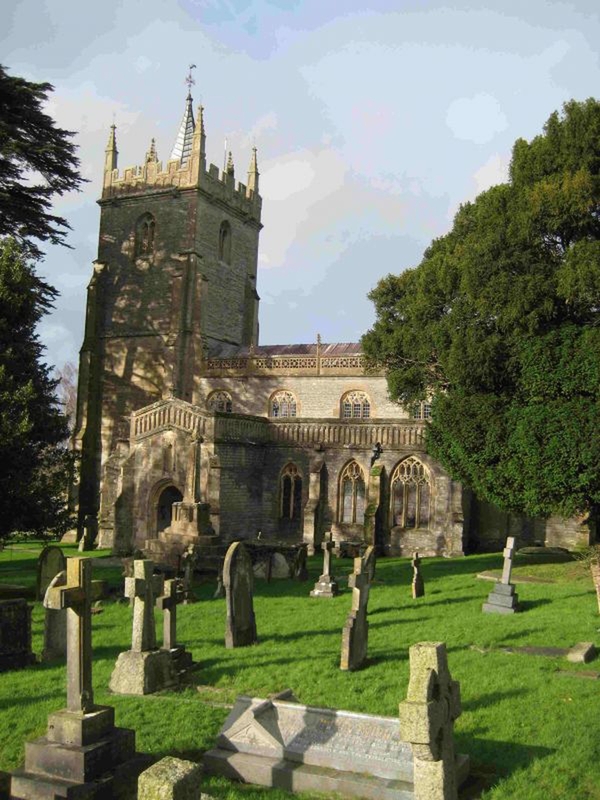 St Nicholas Parish Church welcomes you to worship with us. We offer a broad range of services including a family service, Modern Language services and Book of Common Prayer services as below but please see our schedule of events for specific dates and for special events such as coffee mornings, Lent courses, and Christmas and Easter season services. We offer child friendly services and welcome well behaved pets. We host weddings, baptisms, and funerals when needed. Please contact us with any questions or requests at [email protected] or Benefice (Church) Office at at 01458 851681. Prayer Service every Friday Morning at 9AM. Led by Lay Persons using modern language liturgy.